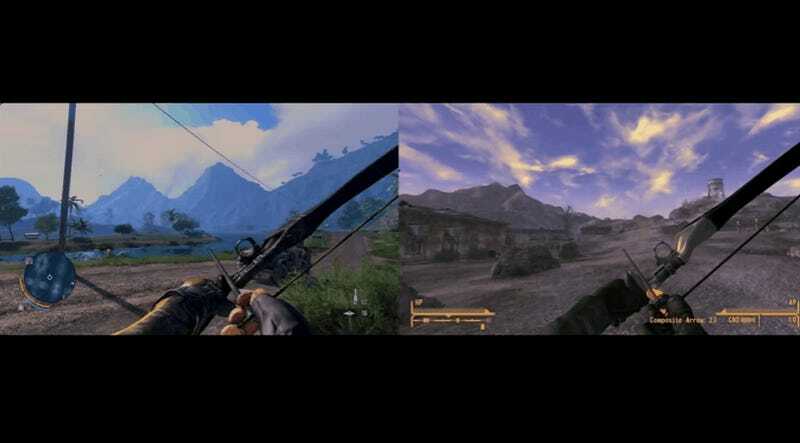 Xilandro had but one desire: to recreate Far Cry’s excellent bow and arrow experience in Fallout: New Vegas. Easier said than done. The mod includes 20 different arrows, and they have their own categories and subtypes, meaning there are different models, textures, damage characteristics, and more. The bow itself can have different scopes, depending on the type you’re using. Once shot, arrows can be picked up, but there’s no guarantee that they’ll still be fully intact. Sometimes, you’ll find “pieces of aluminium and some feathers,” and you will need to craft them back together. 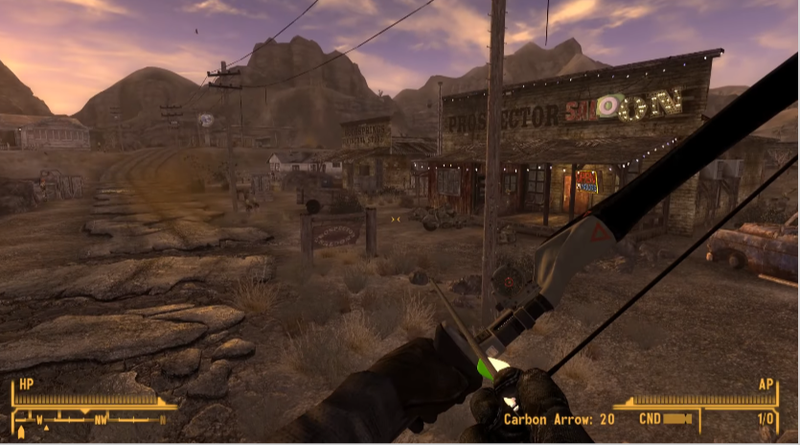 The Fallout: New Vegas B42 “Bow and arrow”is still a work in progress, so there’s no download link to share. For now, you can follow its progress on Xilandro’s YouTube page.